Because my parents imported pianos from Germany, our family traveled there when I was a kid. They took me — the eldest son — to Europe first. The next year, it was my younger sister Jan’s turn. But she opted to go to music camp instead. So I got to go to Europe for the second time in a row. I ended up going overseas every year since, and Jan, who had other passions, never did much international travel. I never realized just how adventurous Jan is until a couple of years ago, when we discovered that she was, on the sly (thinking no one would take her seriously), setting her sights on actually competing in one of the world’s ultimate races: the Iditarod. Over the last several winters, she’s spent countless long Arctic nights mushing through the Alaskan wilds in subzero weather, running her beloved dog team down trails lit only by the moon and her headlamp. And now, the race of Jan’s life is upon her. 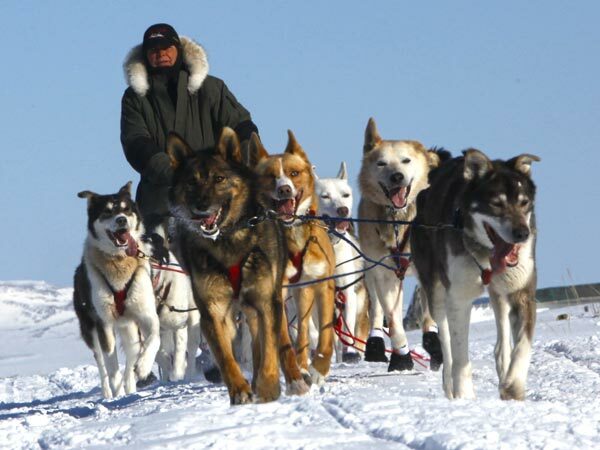 The Iditarod is a thousand-mile race from Anchorage to Nome, which begins the first Saturday in March. Teams of 12 to 16 dogs take 10 to 14 days to complete the race (the fastest time is 9 days). The Iditarod was inspired by the original “serum run” in 1925. In that year, a diphtheria epidemic was sweeping Alaska, and Eskimo children, who had no immunity to this “white man’s disease,” were at great risk. A heroic relay of dog teams rushed a vial of life-saving serum to Nome, rescuing the children. Each year since 1973, dog teams and mushers have set out from Anchorage to re-enact that first run — braving brutal temperatures, white-outs, wild-animal attacks, and gale-force winds. Mushers sleep with their teams under the Arctic stars, while the moose, the dogs, and the wind all howl. Competing with well-funded, beautifully equipped professional teams, Jan and her team are, you could say, the ultimate underdogs. Trish Feaster will be there representing our family, friends, and staff to see Jan off. 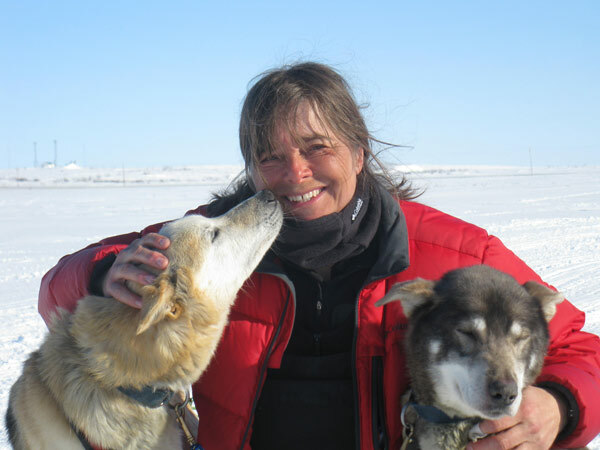 She’ll be reporting with articles and photographs until Jan and her dogs disappear into the Alaskan wilderness. From there on, Jan will be calling in reports nearly daily (mobile phone access permitting). These communiqués will be transcribed and posted on her blog. For Jan, just finishing this epic and grueling — not to mention dangerous — race will be a personal victory. If you’d like to follow along and root for Jan and her team, be sure to check in, as her blog will be featured at ricksteves.com for the next two weeks.